A HAPPY NEW YEAR to our friends and blog readers. We have plans for a number of exhibitions and events this year. 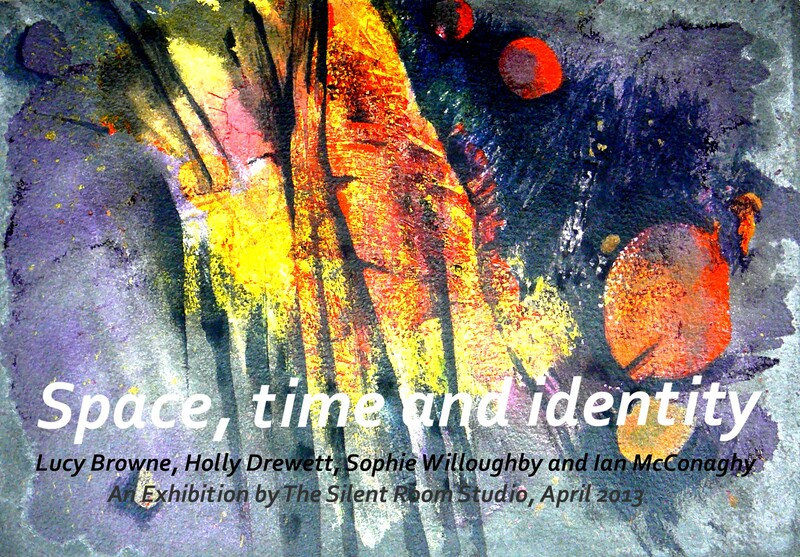 Lucy Browne, Holly Drewett, Sophie Willoughby and Ian McConaghy, are planning an exhibition for April 2013. The group propose to explore through paintings, screen prints and photographs, giving their own personal response, in an exhibition titled: SPACE, TIME and IDENTITY. During the coming weeks and leading up to the exhibition, we will interview each artist, glimpse behind the scenes and take a peek at their work.